Born and raised in Indiana, Dr. Ben fondly remembers time spent hiking and camping in Brown County as a child. 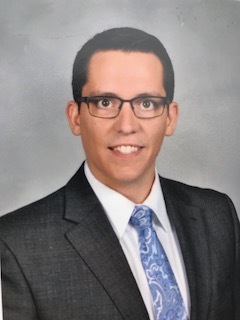 He attended Purdue University for his undergraduate degree and earned his Doctor of Optometry degree in 2016 from Indiana University School of Optometry. He practiced in a large medical optometry practice in Tennessee after graduation, giving him valuable experience managing glaucoma, macular degeneration, and dry eye disease. When he decided he wanted to move home to Indiana, he was fortunate to find Dr. Pickel’s practice. He is grateful for the opportunity to continue Dr. Pickel’s legacy of care, compassion, and service. Dr. Ben enjoys spending time hiking with his wife, Kelsey, son, Lucas, and dog, Forrest, and playing guitar. His favorite day of the week is Friday, when he gets to wear Hawaiian shirts to the office. 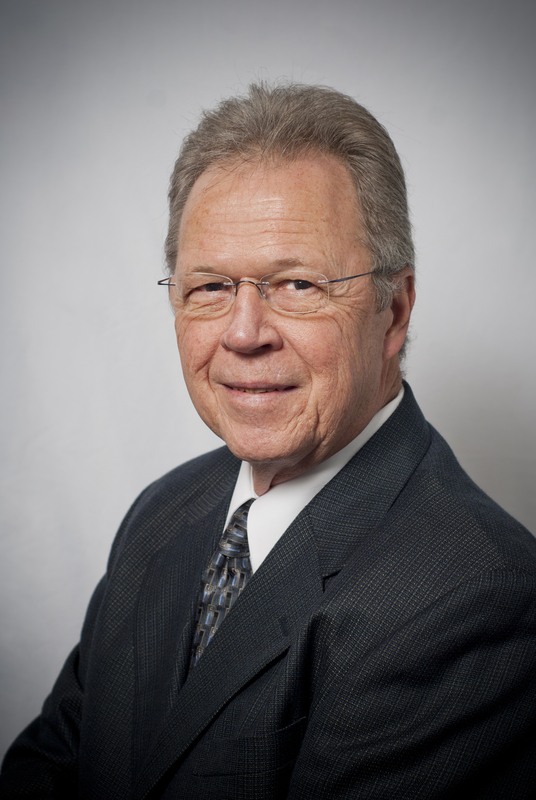 Dr. Merle K. Pickel began his private practice of optometry in Nashville, IN, in 1979. He earned his Doctor of Optometry degree in 1970 from the Indiana University School of Optometry in Bloomington, IN. Dr. Pickel holds professional membership in the American Optometric Association, Indiana Optometric Association and the Stonebelt Optometric Society. He served two terms on the Indiana Optometry Board. He has been involved with various civic and volunteer organizations, including Lions International, and was recipient of the Lions’ Melvin Jones Fellow award in 1993. Additionally, Dr. Pickel is a veteran, having served in the United States Air Force. This entry was posted in Uncategorized on September 20, 2018 by Merle Pickel.